There’s a lot of research on the subject of productivity, but in my experience, most of it is bogus. So how to work efficiently? Each of these are distinct skills, yet they inevitably impact each other since honing your ability to prioritize improves your capacity for finding and staying in flow. So to maximize your efficiency, you have to work consciously to develop both. Here’s what you need to do that. 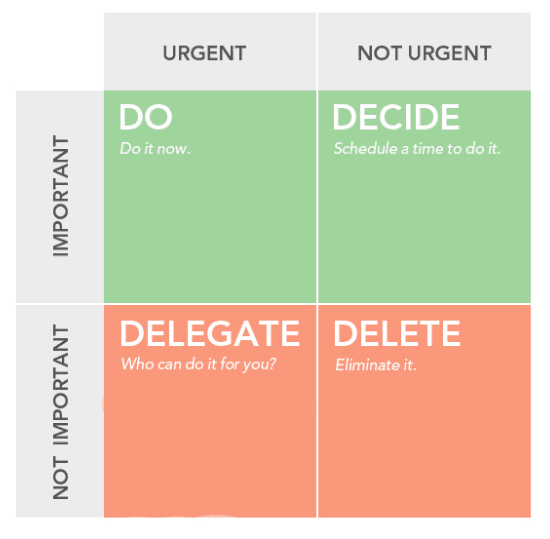 The Eisenhower Matrix is a tool to help you prioritize tasks in terms of urgency and importance. As co-founder of Dairy Free Games, I found it immensely valuable; there always seemed to be a thousand fires burning, but using this tool helped me decide which ones to put out myself, and when. Urgent and Important: Tasks that you yourself have to do right now, or conversations and decisions that you must quarterback quickly. Not Urgent and Important: Projects requiring of planning and strategy, but that can be delayed for a bit. 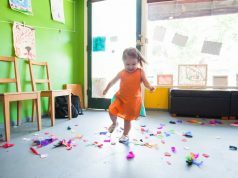 You’ll still need to set a deadline for these and carve out time on your calendar to work specifically on them, but you might not need to tackle them today. Urgent and Not Important: Tasks which must be completed, but which you should delegate to someone else. Think: files, documents, or processes that need updating—jobs that need to get done fast, but that don’t require you or your best engineer. Not Important and Not Urgent: Ideas which are best eliminated from your to-do list altogether. Or, at the least, tasks that should be postponed until all other important items have been checked off. These might be “nice-to-haves”––they’re not urgent or mission critical. The most crucial piece here is deciding which action items must be completed by you, and which could be delegated. For many, you have the sense that everything that’s urgent is also important, and everything that’s important MUST be completed by you. But over time––through utilizing this matrix––you come to realize that urgent and important are in fact different qualifiers. The most effective leaders are those who can differentiate between the two and plan their days around the tasks which they really must complete themselves. Flow, meanwhile is something you have to consciously, personally optimize for. 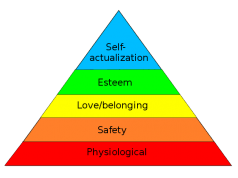 Flow is a concept first defined by the Hungarian-American psychologist Mihály Csíkszentmihályi in 1975. It is characterized, among other things, by complete psychological immersion in the activity or project at hand. It’s what most creatives––whether they be artists, engineers, writers, or designers––strive for when they sit down to get to work. Or, at least, it’s what they emerge out of after they’ve made something great. If you’re a creator of some kind, you’ve likely experienced it, whether you were conscious of it or not. It feels, in a way, like a hyper-effective autopilot where words or algorithms seem to leap directly from your brain through your fingers and onto a page, and you’re only barely in control of the process. 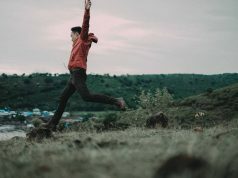 Forcing yourself into a mental state where it’s possible to get into flow is challenging––in fact, it’s something you need to actively and consciously optimize for. Luckily, there are steps you can take to increase the likelihood of getting into a state of flow. Flow requires intense, uninterrupted focus. That itself requires an investment on your part to minimize distractions––especially from tasks that are not important but potentially urgent (category 3 of that Eisenhower Matrix). It’s impossible to get into flow without having one specific goal to focus intently on––otherwise, you’ll find yourself inherently distracted. You can’t get into flow by trying to work on three things at once. At best, your focus will remain at a kind of surface level for all three. Autonomy in how to handle the task. Integral to flow is freedom of choice. This is important when delegating important tasks to teammates, as well. If the project is something that the person will need to enter into flow to complete, you’ll need to make sure they themselves are invested in it and actively choosing how to complete it. The task should not be over-challenging or over-simplistic. As I mentioned, it’s difficult to get into flow when the project at hand bores you or, on the other hand, confuses you. It needs to be challenging enough to be interesting––there’s a sweet spot. This is particularly important to remember, again, when delegating. The faster you can get feedback, whether that’s from your management, co-workers, or customers, the better. In fact, immediate feedback is the reasons that video games are so immersive and flow-inducing. In a game, almost every action you take has clear positive or negative feedback. 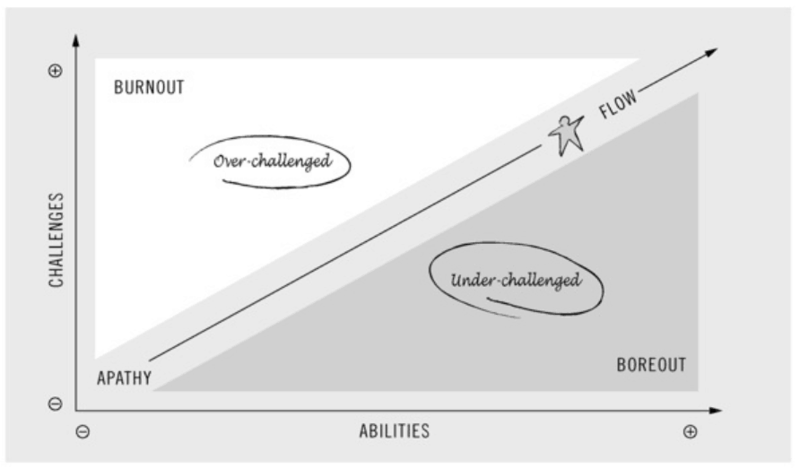 Prioritization and flow are inextricably intertwined. The easiest way to be pulled out of flow, after all, is being bombarded by tasks that aren’t important. That includes emails that seem to demand quick responses, Slack messages from teammates, creeping pressure from action items you didn’t correctly define as “Urgent,” “Not Urgent,” and so on. You must, in optimizing for flow, protect yourself from these kinds of risks. But, again, that skill comes from practice and from prioritizing effectively––setting aside time for focused, deep work, for example, or delegating potentially distracting yet important items to other team members. That’s why, ultimately, you need to develop and nurture both of these skills in tandem—both for the benefit of your team and for yourself.